hey everyone, new king member from Alabama. Have enjoyed reading the different posts. Purchased a King recently to replace a toy. Didn't really know what it was until the test ride. Bought it as a basket case. KEEPING IT. Need parts to finish the repair. 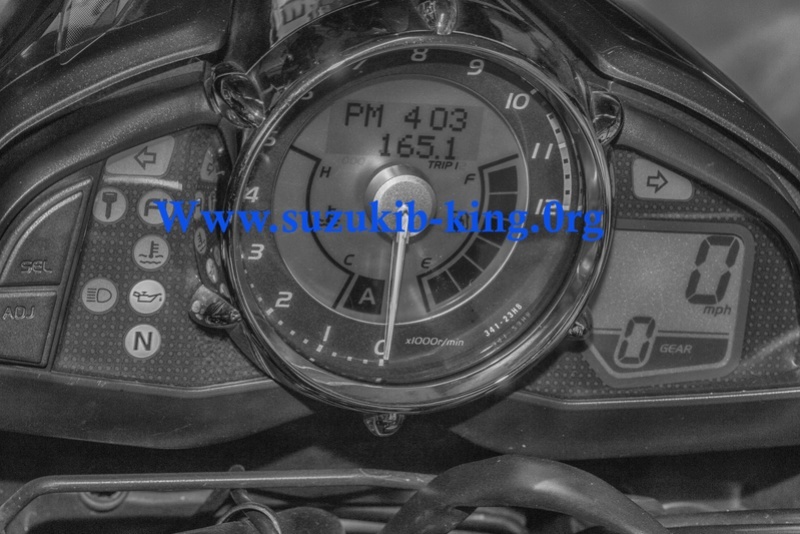 Need speedometer , who has one ??? What has happened to the bike and what else do you need to repair it?